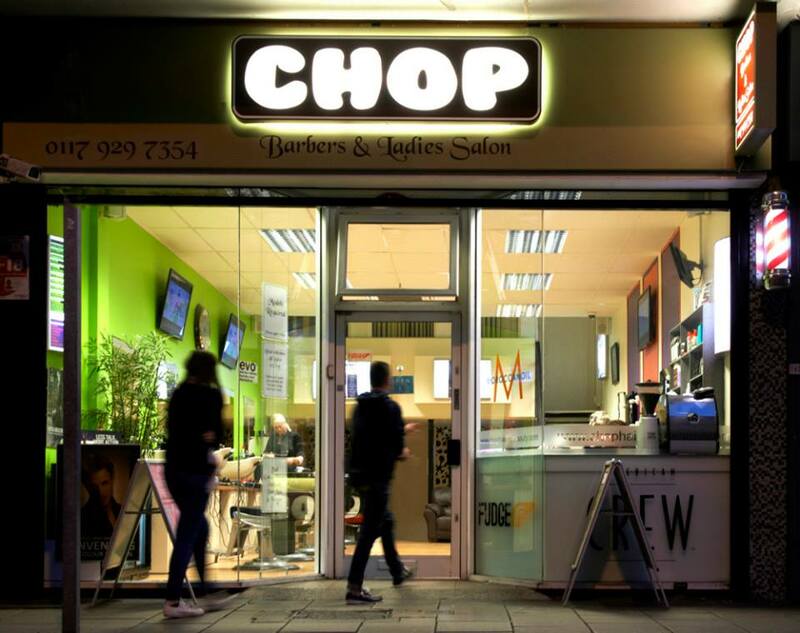 At Chop Bristol, we pride ourselves in offering the highest quality service with a personalised expert approach to your look. Our highly trained team are specialised in offering you the highest standard in both men's and women's cutting and colouring. Ongoing training within our company ensures that we are at the forefront of both traditional and fashion techniques. Really great haircuts and service! Magical hair overhaul with beer! Myself And my hetro life partner decided to get a trim in preparation for the weekend and we were delighted with the results! Free beer, top banter and hot new looks! The cuts were so good it was like being in a lynx deodorant advert! Women began to literally throw themselves at us...one elderly lady went under a bus but she seemed to have had a good innings! Overall top stuff highly recommended!! Elaine was great and very efficient . I've been a regular customer of CHOP since last August. I've just done my usual hair colouring and trimming, and am happy as always. Georgina, the Hairdresser, is very friendly and professional. Well done Georgina! Thank you very much! Excellent haircut, always get it from her she's ace! You guys never fail to impress. Rocked up at lunch with an hour window and had a very friendly young lady cut off a huge mop of hair. Exactly what I wanted and I will be returning again. Cheers choppers! Great location in the city centre, and a cool setting with comfy sofas and nice decor. Had a good re-style and I really like the hair products they use. Friendly and chatty too! Great service as always, lovely people and good tea! I was worried first of all about my cut, as I have naturally curly hair and a lot of salons do not understand how to cut it, but I must say that Georgina was fantastic, and did a lush cut and got some shape to my "mop". I will 100% be going back for again and getting some colour and another cut at Chop! Also loved the atmosphere as it was so relaxing and all the staff were very friendly! Great job as ever, many thanks. Always have my hair cut by Tony, great bloke and akways gives brilliant haircuts.